As part of our Unlimited-Luxury® privileges at Now Larimar Punta Cana, we offer a variety of nightly entertainment, live music and shows at our resort. One show you won’t want to miss during your next stay is our Gala Caribe show, which is hosted at 9:15pm every Wednesday night in the Crystal Theater. 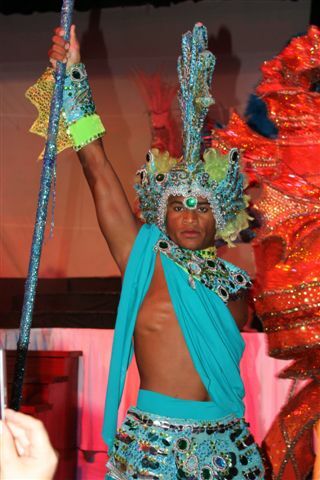 The show features skilled dancers, elaborate costumes and Dominican and Latin contemporary music. It’s a great way for our guests to mingle with one another while enjoying a truly entertainment show. Here are some pictures from a recent show! Be sure to check it out next time you visit! This entry was posted in Now Larimar Punta Cana and tagged GalaCaribe show, nightly entertainment, resort entertainment, resort show, Unlimited-Luxury®. Bookmark the permalink.